Are cold callers born or made? Maybe you are the Lionel Messi of telemarketing. Or the Jessica Ennis of cold-calling. Or the new business lead generation equivalent of Mo Farah when it comes to telesales. That’s great but not everyone is built the same. And not everyone in your organisation is equipped with the skills to be a top performer on the telephone. So, hire the telemarketing athletes that already have the ability to make effective calls I hear you shout. That makes sense. But often that isn’t as simple as it sounds. Clearly, the best callers demand the best rates of pay. And, they are in high demand. Maybe your business can’t afford to pay top dollar and perhaps you don’t have the pulling power of bigger businesses. And possibly you already have people doing the telemarketing that you can’t just fire. I’m sure an employment tribunal wouldn’t look too favourably on that behaviour. Whatever your current situation, the guys on the front line deserve support to help them flourish and become assets to the organisation. No matter what field you’re in, coaching and training play an essential role in shaping and developing the skills needed to succeed. 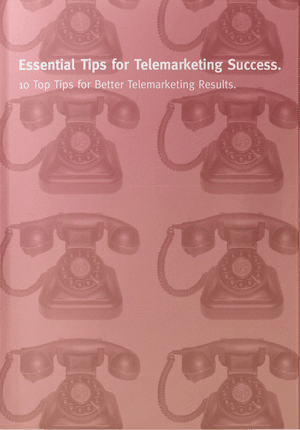 Telemarketing success doesn’t happen by chance. Callers need to be adaptable. They need strong people communication and rapport skills. They need to be able to get past difficult gatekeepers in large companies. They must learn how to deal with rejection and to know what to do when results aren’t forthcoming. Handling objections that come their way is part of the day job. And they need to be able to effectively articulate the proposition they want to sell. Finally, they need to know how to close for what they want in terms of new business appointment, sale, demo, webinar, attendance at an event or whatever outcome is the objective of the call. It’s unlikely that every member of staff tasked with making outbound calls is equally adept at delivering against all of these requirements. If your business depends on them for all or part of the new business effort, it’s important to invest some time to hone the skills needed. Telemarketing training will improve hit rates and enhance ratios in terms of decision maker conversations, number of appointments made, sales converted and so on. 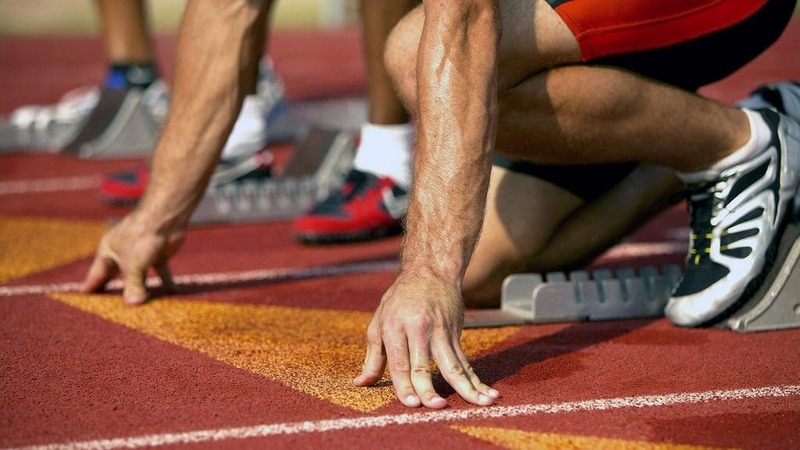 Training improves the likelihood that your business will deliver on its business KPIs.